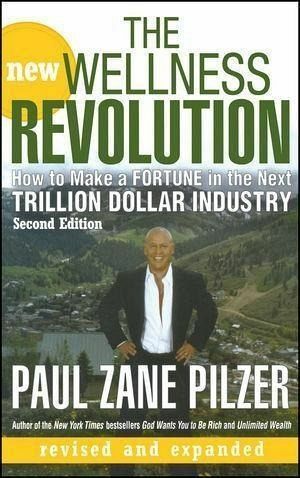 Read the Preface, Introduction, and Chapter 1 atthewellnessrevolution.paulzanepilzer.com. 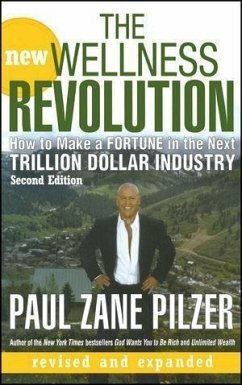 Five years ago, Paul Zane Pilzer outlined the future of anindustry he called "wellness" and showed readers howthey could get in on the profitable bottom floor. The NewWellness Revolution, Second Edition includes more guidance andbusiness advice for entrepreneurs, product distributors,physicians, and other wellness professionals. It's anindustry that will only grow, so get in while you can. PAUL ZANE PILZER is a world-renowned economist, a multimillionaire software entrepreneur, a college professor, and the New York Times bestselling author of God Wants You to Be Rich and Unlimited Wealth. After earning his MBA from Wharton at age twenty-two, he made his first $10 million before the age of thirty and was an appointed economic advisor during two presidential administrations, as well as a commentator on NPR and CNN. For more information visit, www.paulzanepilzer.com.